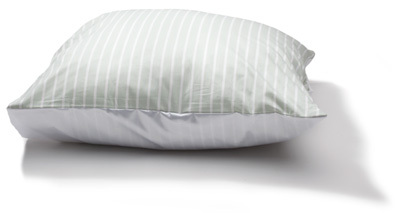 Maxi Flat sheet (240×200 or 200×200) is the standard and is tucked in as a normal bed sheet. 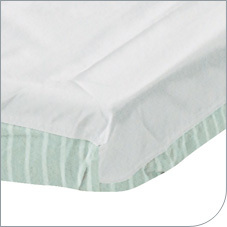 Maxi Fit sheet (90×200 cm) a fitted sheet with locking strings and the lower satin area coversthe entire width of the mattress to help with sliding the feet in and out of bed. 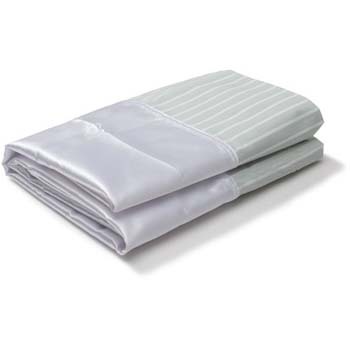 Maxi Double (280×200) a flat sheet for double bed with satin on one side. SatinSheet 4Direction SatinSheet 4D is a draw sheet with satin on the underside and specifically adapted to be used in combination with a SatinSheet 2D underneath. 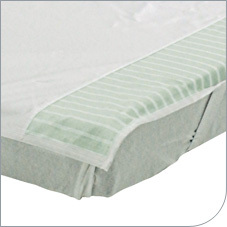 The combination of a SatinSheet 2D base sheet with a SatinSheet 4D creates a system that allows movement in all directions. 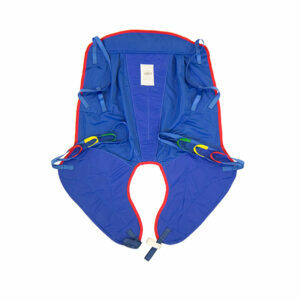 This solution is suitable for a user with limited mobility. 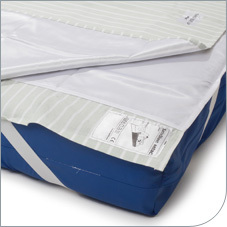 SatinSheet Pillow The system includes a pillow case with satin material underside, which can be used for support when moving up or down in bed. 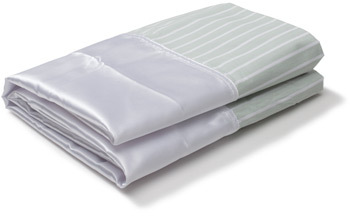 The system includes incontinence pads that have satin material on the underside. 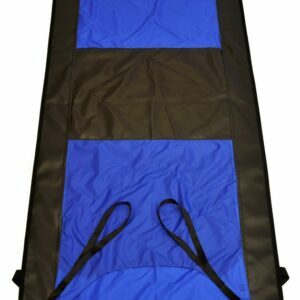 When used in combination with a SatinSheet 2D it allows for movement in all directions. 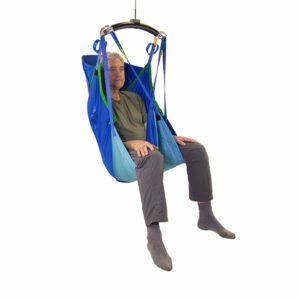 It has side wings that can be tucked in to lock the sheet in position as well as providing potential grip for the caregiver.